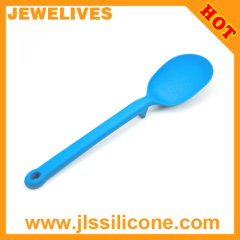 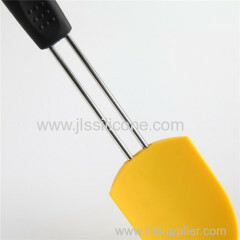 Jewelives Silicone Scoops & Shovels in Brand new and high quality. 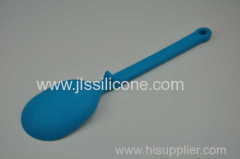 2.New designed spoon shape spoon rest. 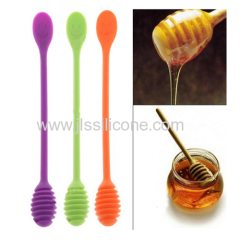 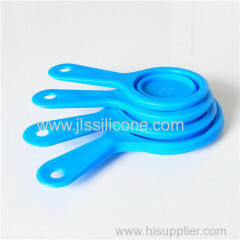 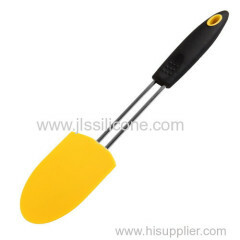 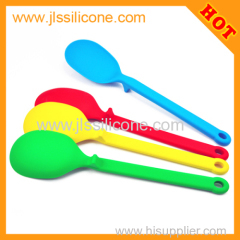 Group of Silicone Scoops and Shovel has been presented above, want more	Silicone Scoops and Shovel and Jewelives Scoops shovel, Please Contact Us.